The final set of fixtures of 2016 are around the corner, giving us a few more opportunities to bet this year. But who has been the best team to bet on this year? Sportsbook NetBet have compiled the odds from every football league match from the last 12 months to reveal which teams were the most profitable to bet on and which were the ones to avoid. Based on a £10 bet on each team to win each game, NetBet can reveal that Barnsley have been the biggest earners of 2016, pulling in £220.90 since January 1. The Tykes have been by some distance the most profitable, ahead of League One Scunthorpe United (£147.50) and Burnley (£142.10). The Clarets are the top earning Premier League side of 2016, thanks to a combination of their Championship success last season and notable home wins against Liverpool and Everton so far this. 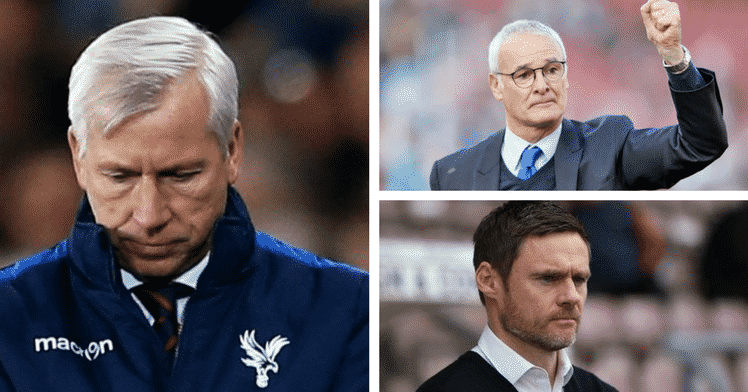 Crystal Palace have endured a wretched 2016 and NetBet show they were in fact the number one team for punters to avoid, costing -£209.90 across the last 12 months. Relegated Aston Villa are second biggest losers on -£208.54 with Coventry City also suffering an annus horribilis on and off the pitch, and losing punters £183.30. 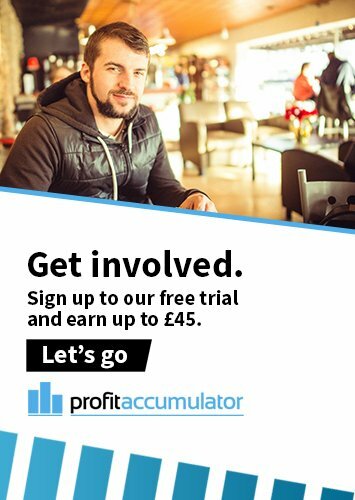 Of course, with matched betting, there's no danger of someone like Crystal Palace costing you a small fortune. Find out how you can guarantee a profit with our step-by-step guide.